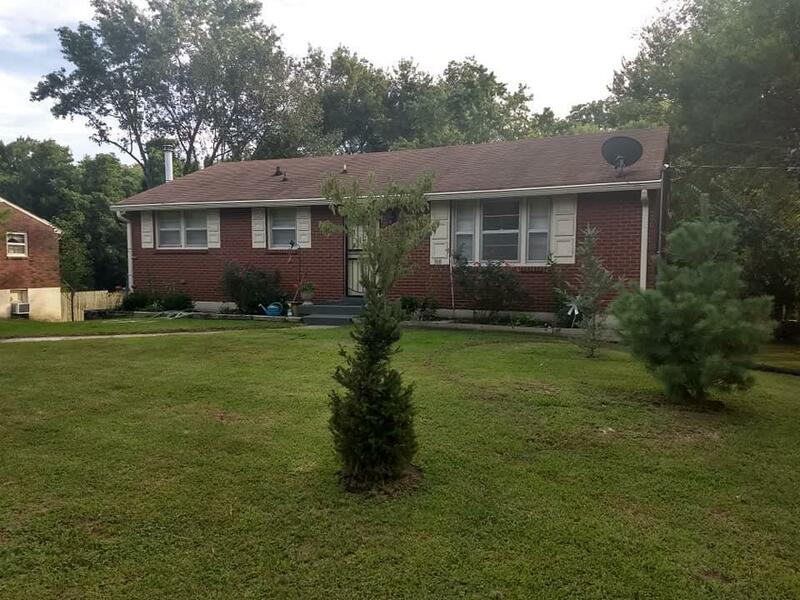 LOVELY WELL KEPT BRICK HOME IN THE HEART OF HERMITAGE.10 MIN TO DOWNTWN NASH/AIRPORT/LAKE!. FINISHED WOOD AND TILE FLOORS.LOVELY TREED LEVEL LOT, ABOVE GROUND POOL W/DECK. WORKSHOP IN BACK WITH ELEC. 4TH BDRM IN FINISHED BASEMENT WITH KITCHEN, BATH AND LIVING AREA. SEP. ENTRANCE. HOME MADE A GREAT AIR B AND B. SELLER RETIRING.FURNITURE IS FOR SALE.